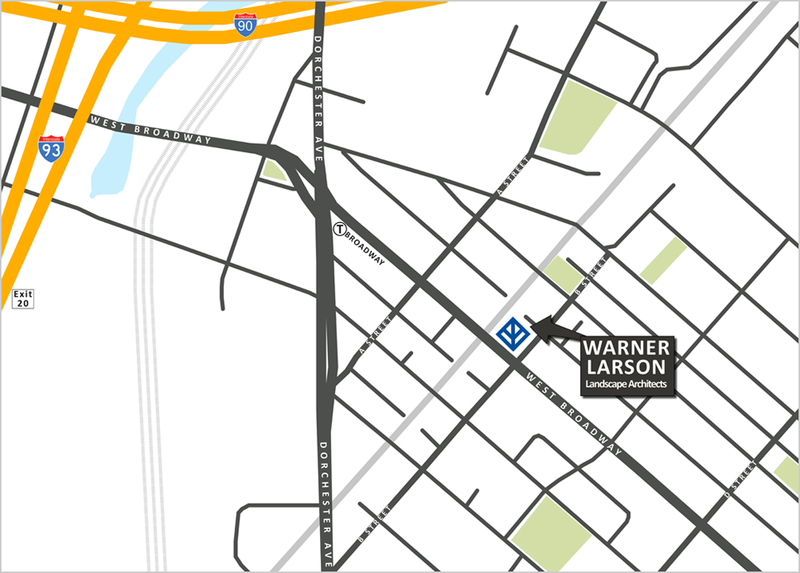 Our Boston office is located in South Boston with easy connections to Route 93 and Route 90 (Mass Pike) and convenient to the Broadway T stop on the Red Line. 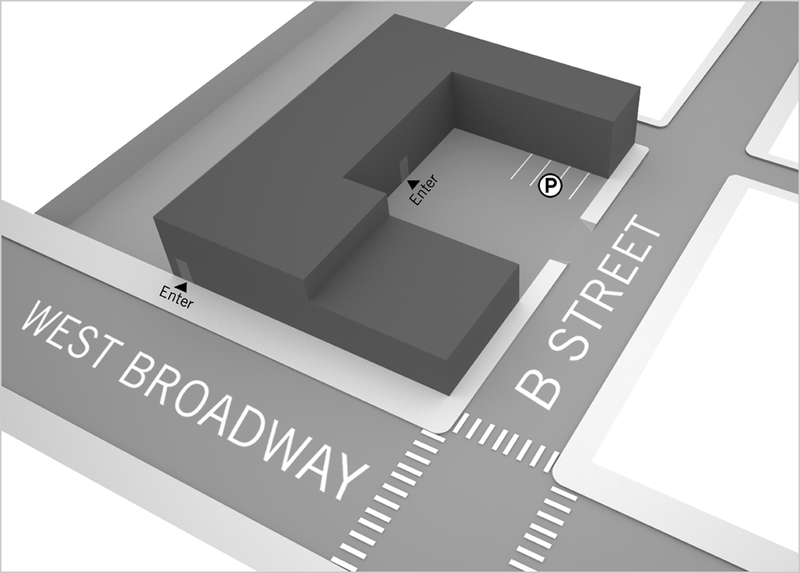 Parking: Two-hour parking is available on West Broadway, and there is reserved parking for visitors in the lot off B Street behind our building. Website designed by Warner Larson and developed by Luann Ebert.